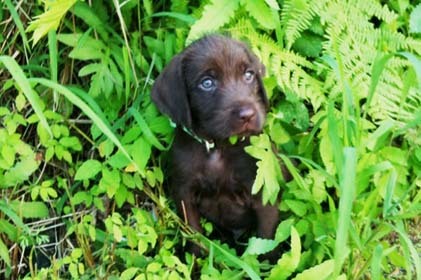 The Pudelpointer has earned a permanent place in our family's hearts as a house companion. 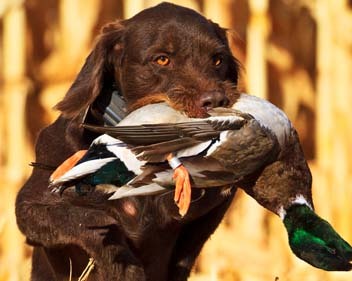 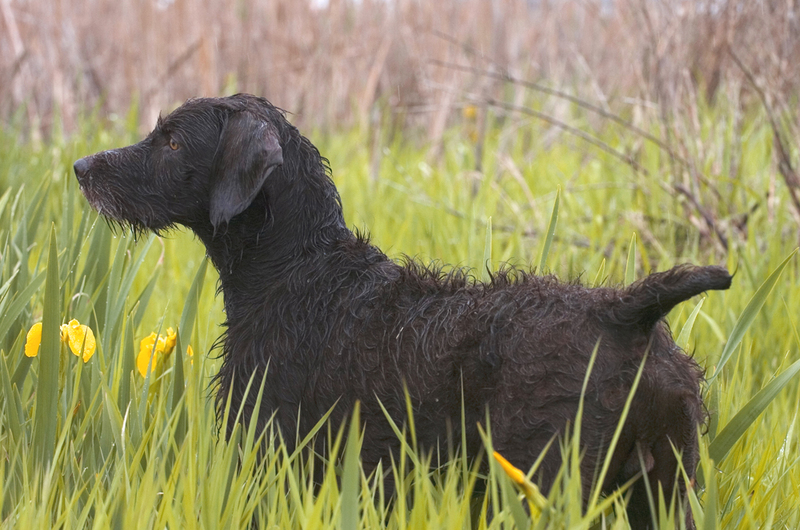 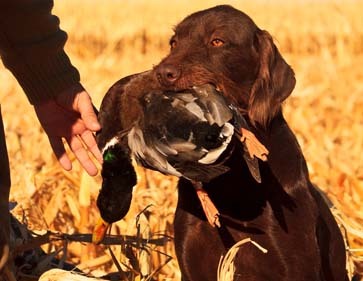 They also serve us in the field and marsh as the best versatile hunting dogs available, afterall they are NAVHDA's # 1 performing breed both in Natural Ability testing and also in Utility testing. 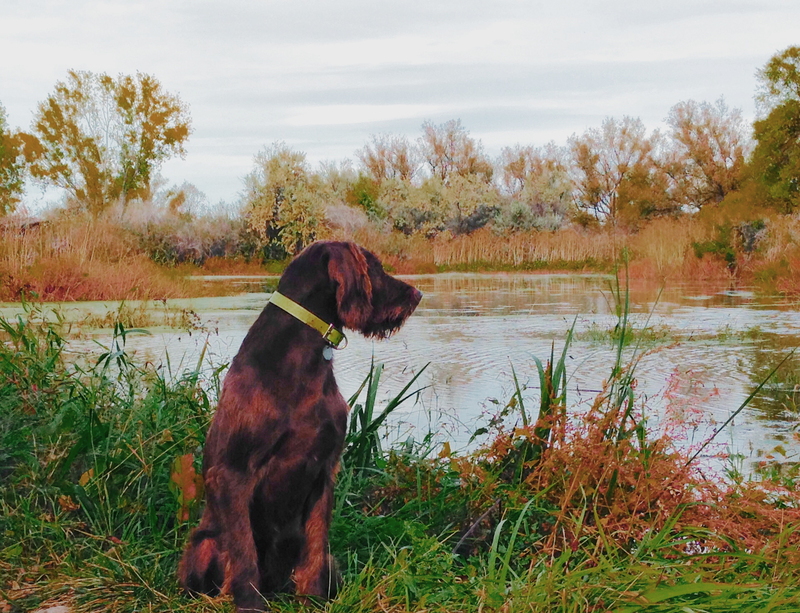 Continue on with us as we share our story and inform you about this wonderful breed. 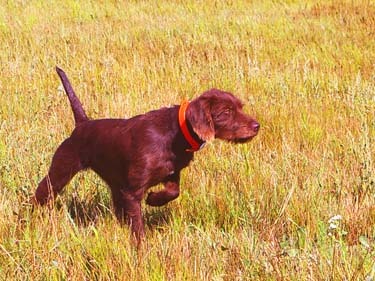 The Breeding Stock Page shows our Current, Past, and Future breeding stock. 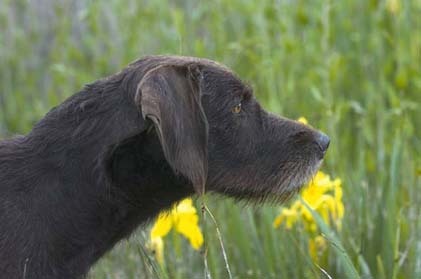 Click on the dog's picture to learn about our individual dogs. 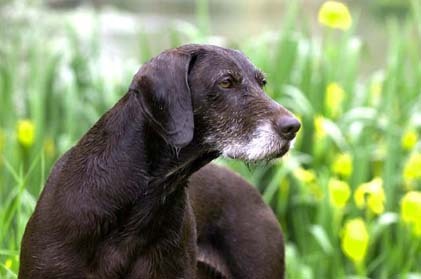 Click on a dog's sire or dam and thier picture with test scores and pedigree will come up. 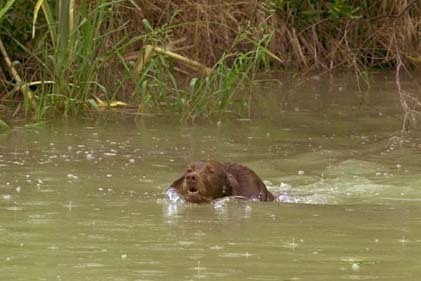 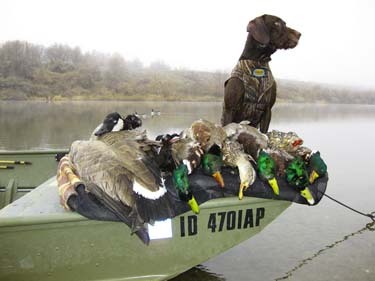 The Photo Gallery Page has various hunting pictures catagorized by species of birds hunted. 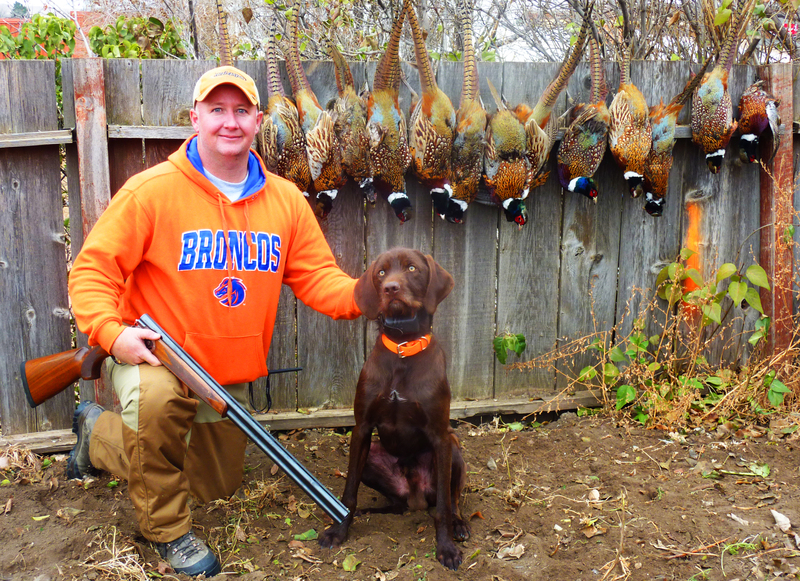 95% of our pictures were taken while hunting wild birds; not setup photos in the backyard. 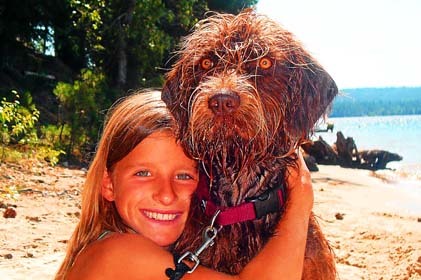 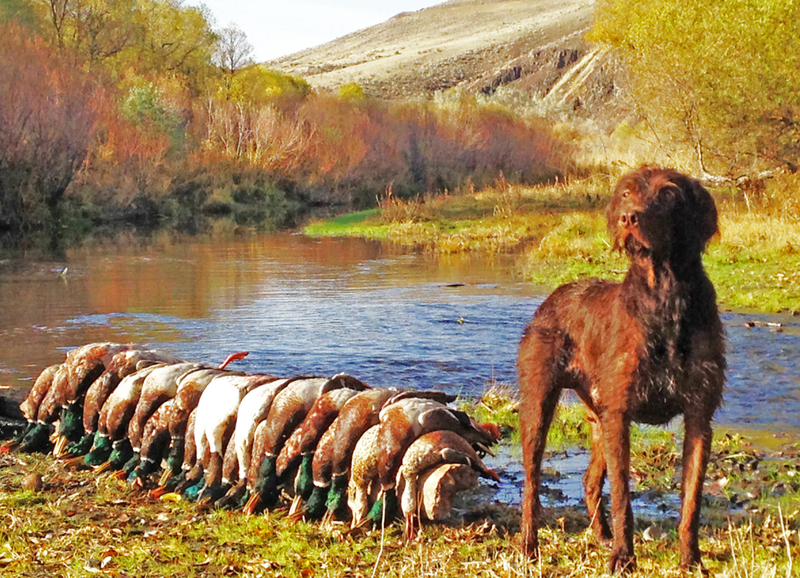 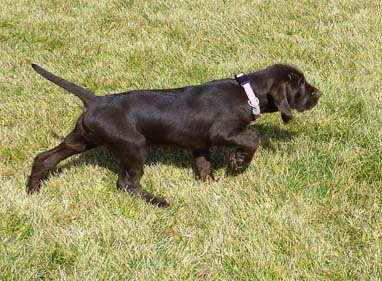 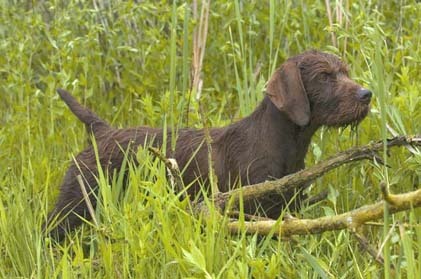 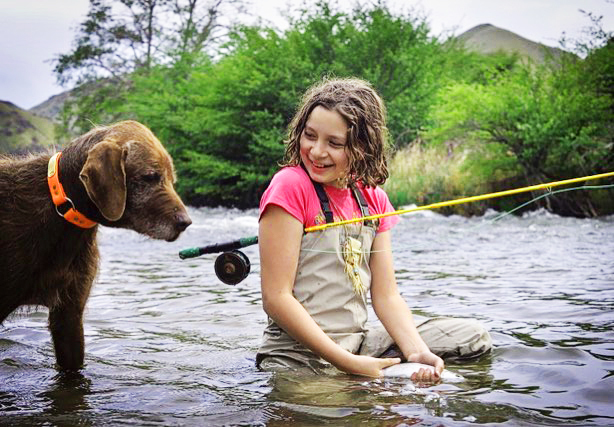 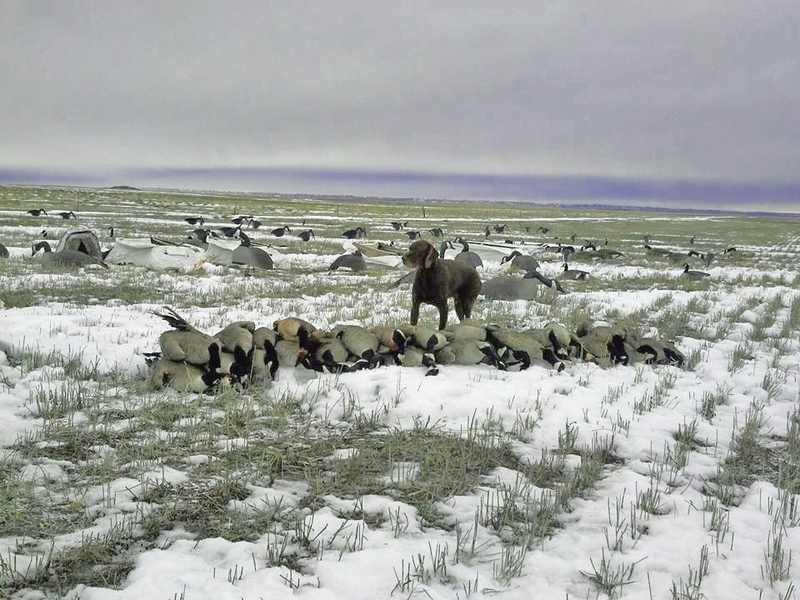 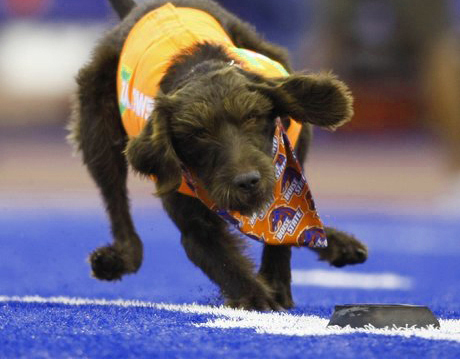 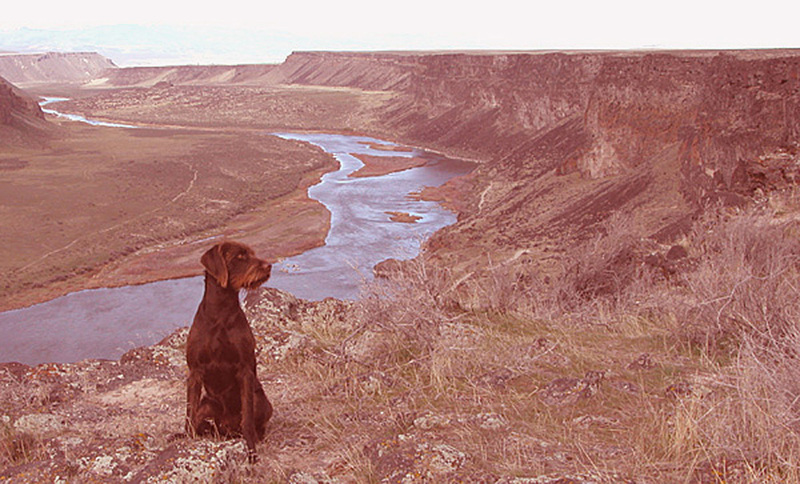 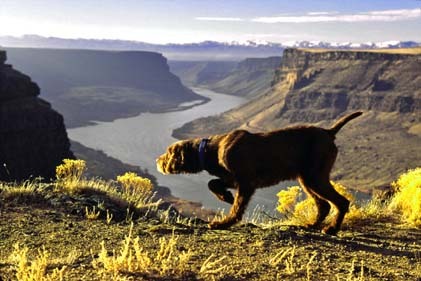 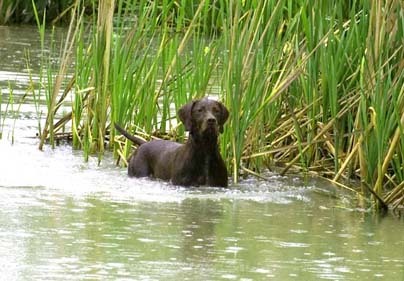 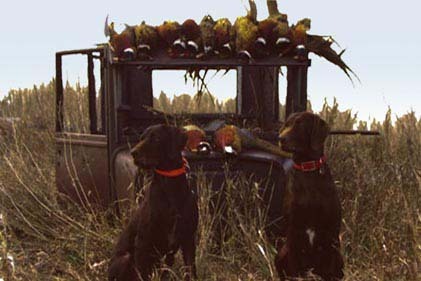 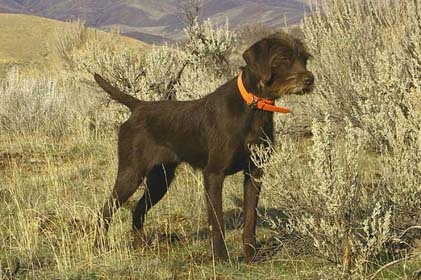 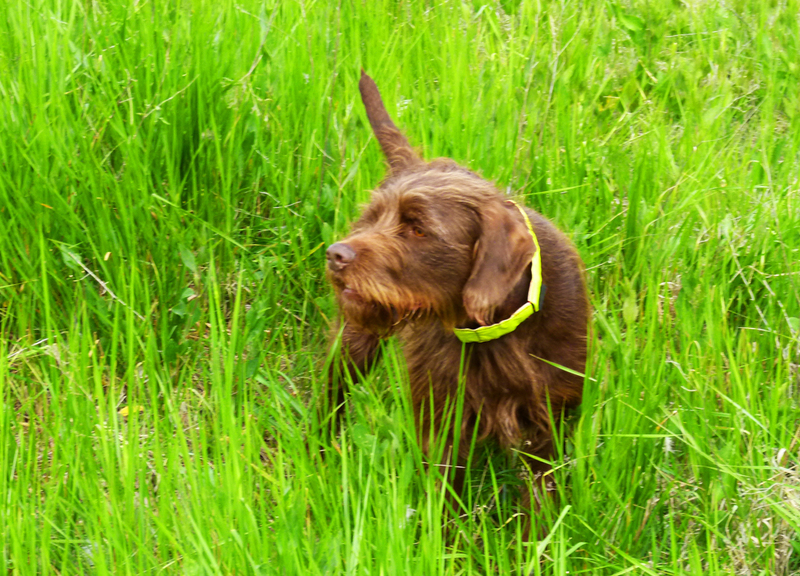 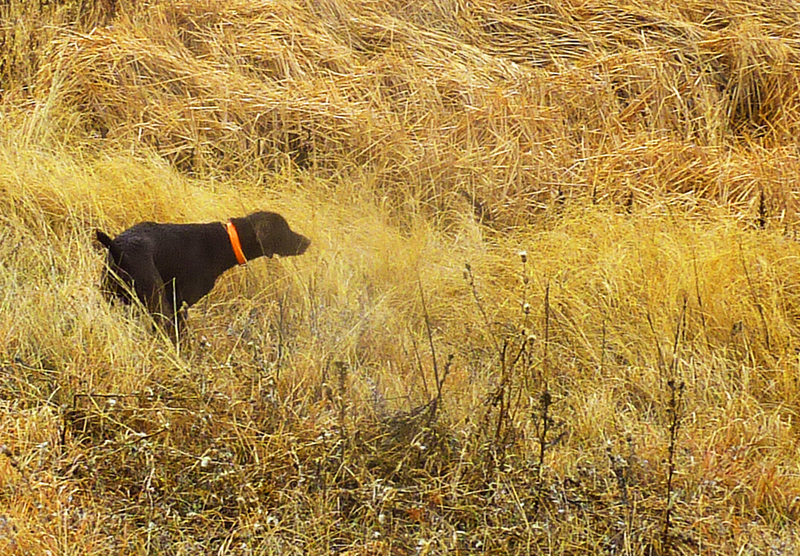 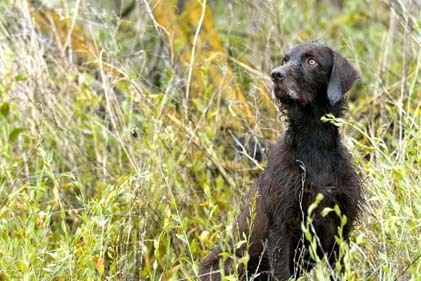 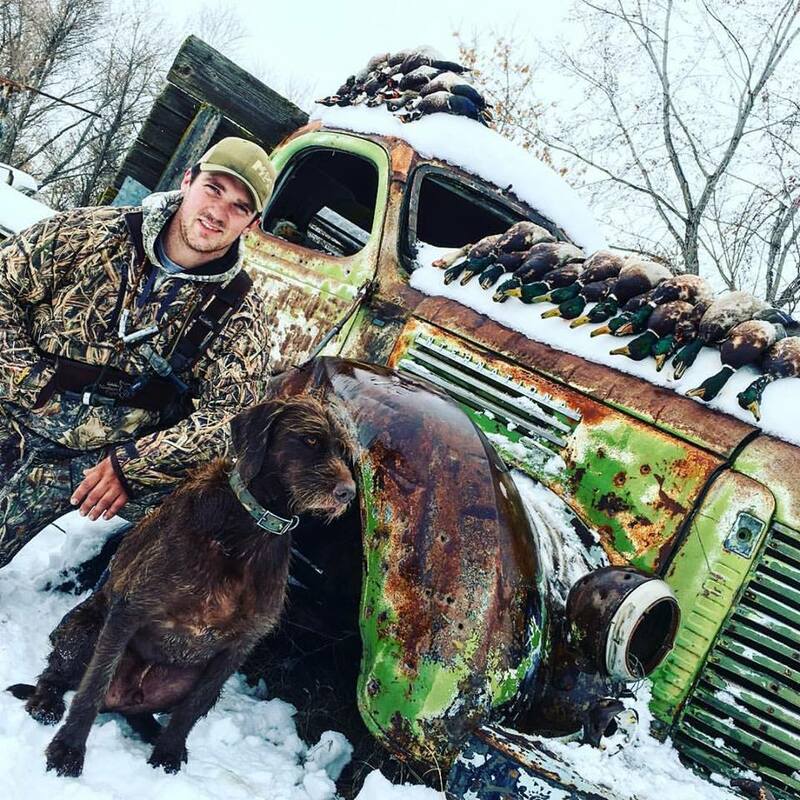 Click on an individual picture and the dog's name and location of the hunt can be viewed. 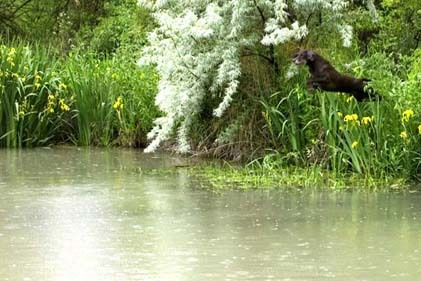 By clicking on the picture again the picture will enlarge to full screen. 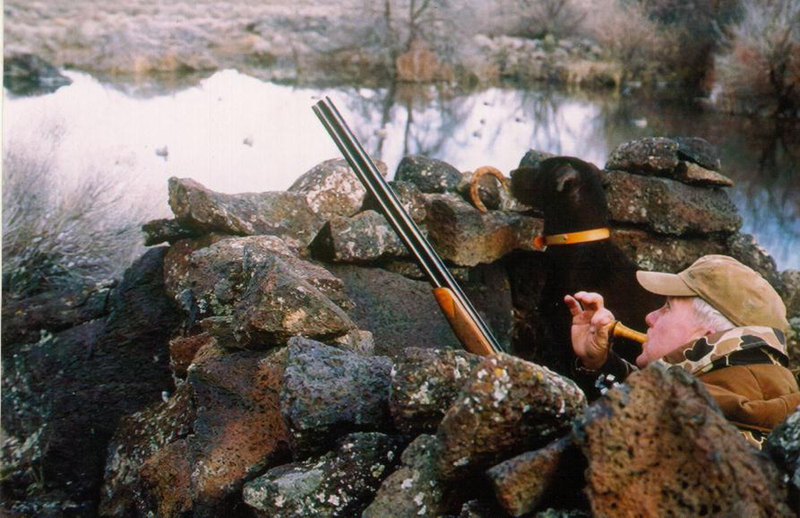 The Slide Show sections has a variey of slide shows of hunting and family. 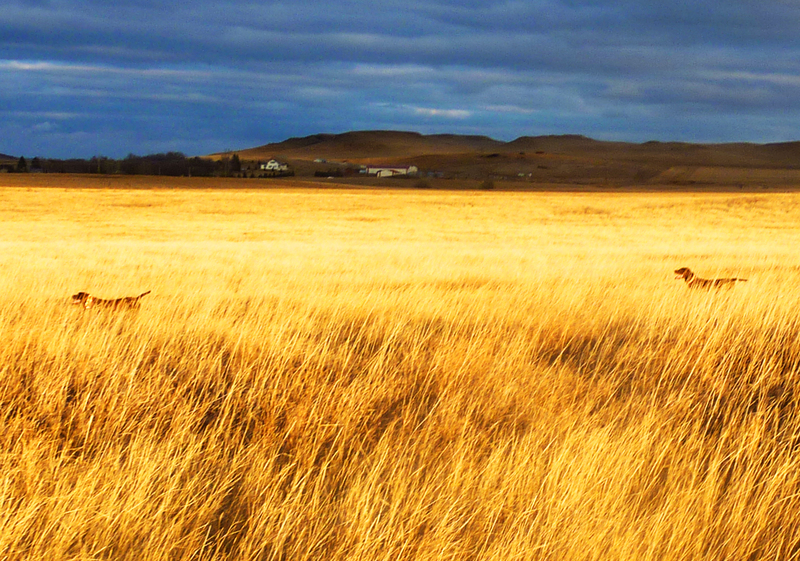 Big game enthusiasts can view some tremendous wild sheep and mule deer photography in this section. 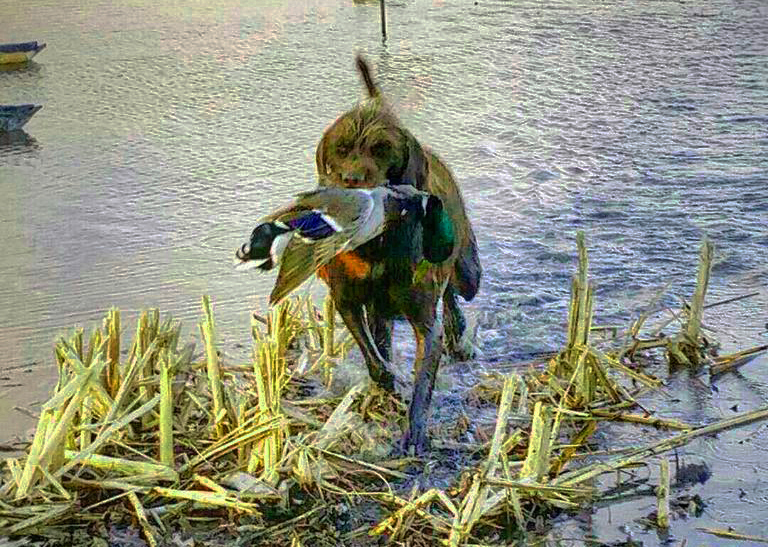 A must view on this website is the slide show of Cedarwoods First Offense. 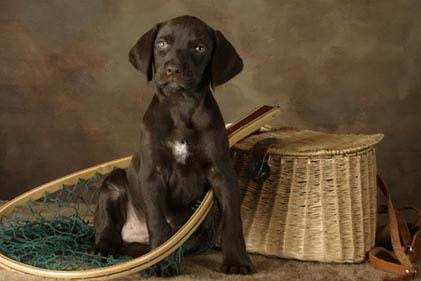 This is the dog that made Cedarwood Kennel what it is today. 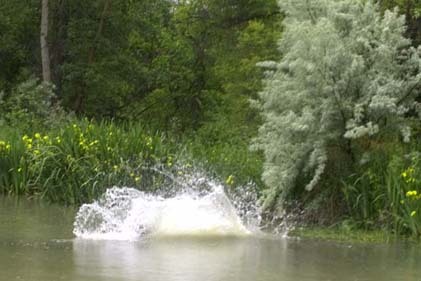 Click on the blinking camera on the first page of our website. 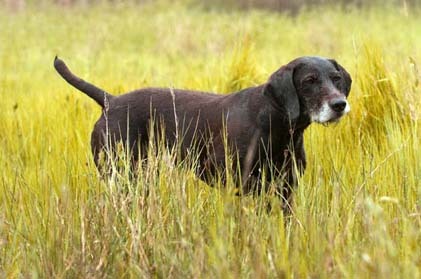 The Magazine Article Page has various indepth articles written on the Pudelpointer, our dogs, and our Cedarwood Kennel. 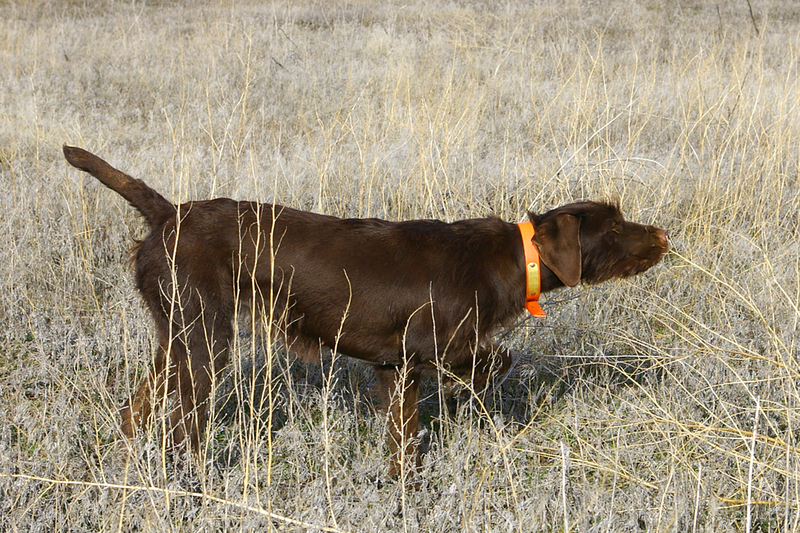 Authors Bill Tarrent, Chuck Johnson, and Doug Copsey writing on the breed and our kennel; with some articles written by Bob Farris.